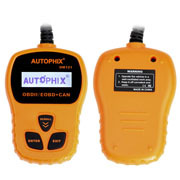 Here a comparison table among AUTOPHIX OM127 vs AUTOPHIX OM123 vs AUTOPHIX OM121. 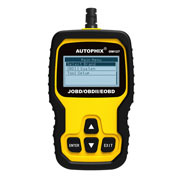 As you can see, AUTOPHIX OM127/ OM123/ OM121 are the cheap alternative of Autel AutoLink, Launch Creater. 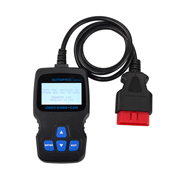 They can be a must-have basic OBDII code scanners for the DIYers.